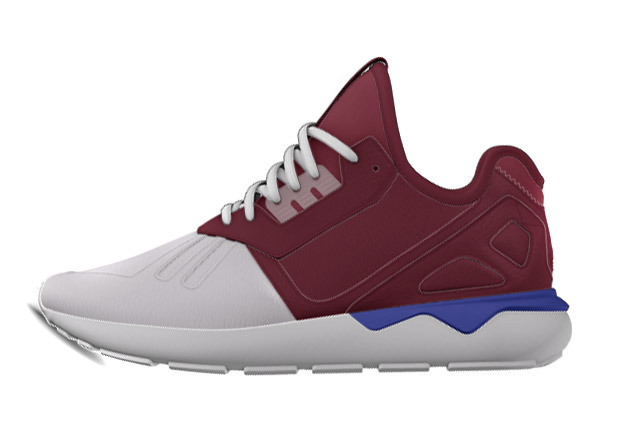 A major hit in the adidas Originals catalog in the brief time it’s been on the streets, the Y-3 inspired Tubular Runner has already seen a solid repertoire of colorways and materials across its stylish body. 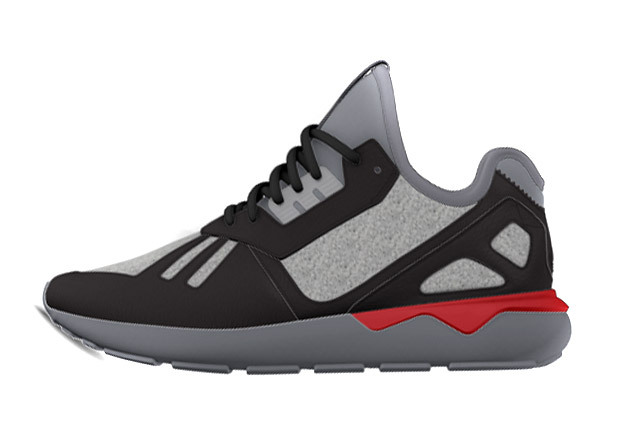 Now making the Tubular more, well, totally tubular than ever is the fact that it just hit miadidas, ready for your own custom colorway and combination of materials. 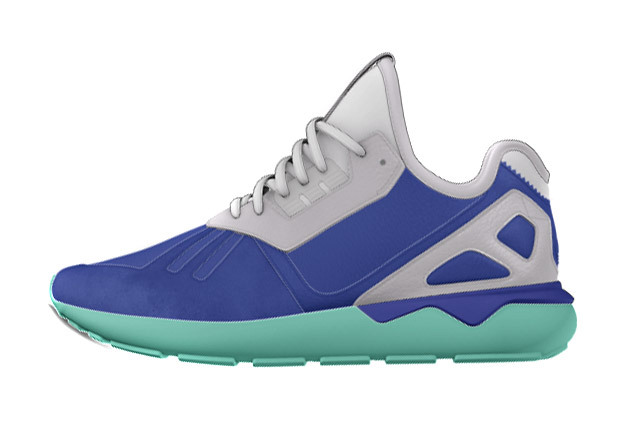 Adding to the good news: right now all miadidas sneakers are available for an extra 20% off. 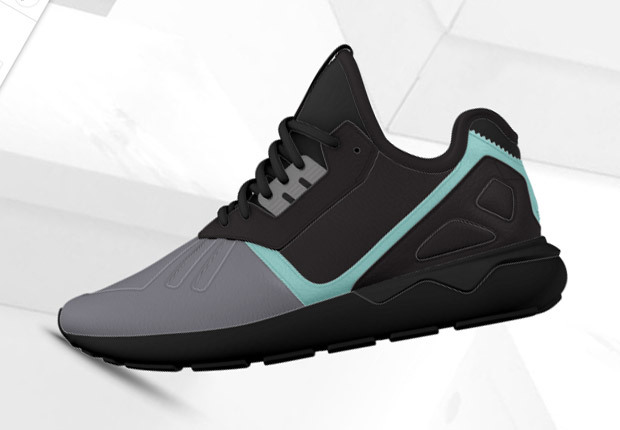 Act fast and head on over to miadidas to get started on your own unique pair of the Tubular Runner today.